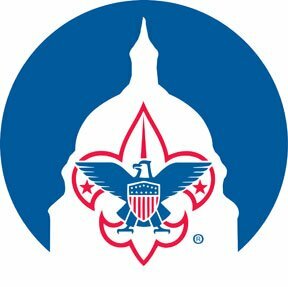 The purpose of this training unit is to provide council- or district approved and registered merit badge counselors with understanding of the methods of counseling and their role in the advancement program of Boy Scouts of America. The merit badge counselorâs role is to bring about learning on the part of the Boy Scout. As a âcoach,â the counselor advises the Scout concerning steps he should take to fulfill the requirements for the merit badge. As a âcounselor,â he evaluates the Scoutâs performance and determines whether or not the Scout has met the prescribed objectives in the requirements. â¢ State the purpose of the merit badge program for Scouts. â¢ Explain the role of the merit badge counselor. â¢ List some methods of counseling and coaching. â¢ Use the buddy system for counseling.